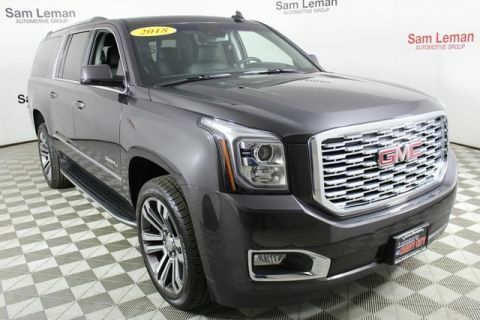 Crimson Red Tintcoat 2018 GMC Yukon XL Denali One Owner Clean Carfax, Sunroof / Moonroof, Navigation / GPS, 7 Passenger Third Row Seating, Rearview Back Up Camera, Leather, Heated Seats, Dual Rear Entertainment DVD, Ventilated Seats, Power Liftgate, Heads Up Display, Power Folding Rear Seats, Quad Seating, Factory Remote Start, EcoTec3 6.2L V8, 4WD, Adjustable pedals, Power driver seat, Power windows, Rear air conditioning, Speed control, Wheels: 20" x 9" Ultra Bright Machined Aluminum. 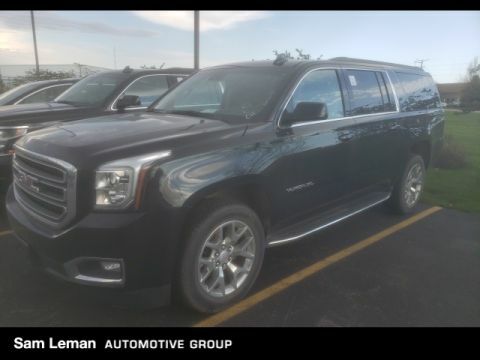 Call 309-692-1801 today to set up a test drive! 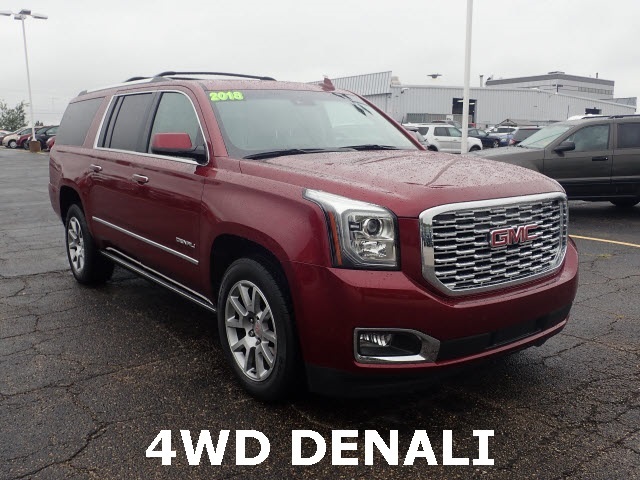 Call 309-692-1801 today to set up a test drive !